What’s your take on the 2019 Honda BeAT’s new color options? In the market for a practical scooter, but can’t seem to find one that’s stylish enough for your taste? Honda Philippines (HPI) has got you covered. 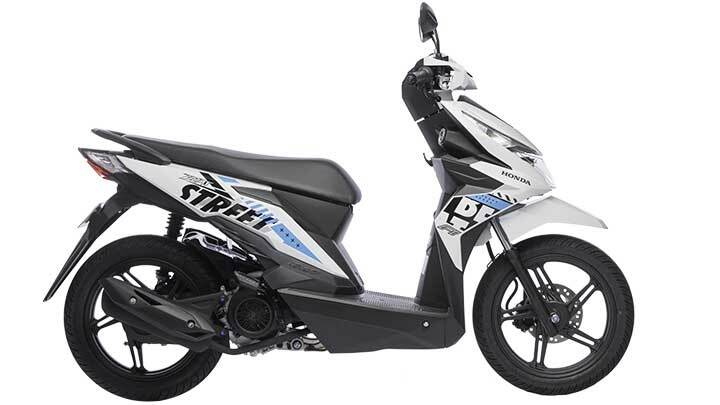 Its super-economical BeAT scooter has just been updated to better match a younger, more fashionable generation of riders. 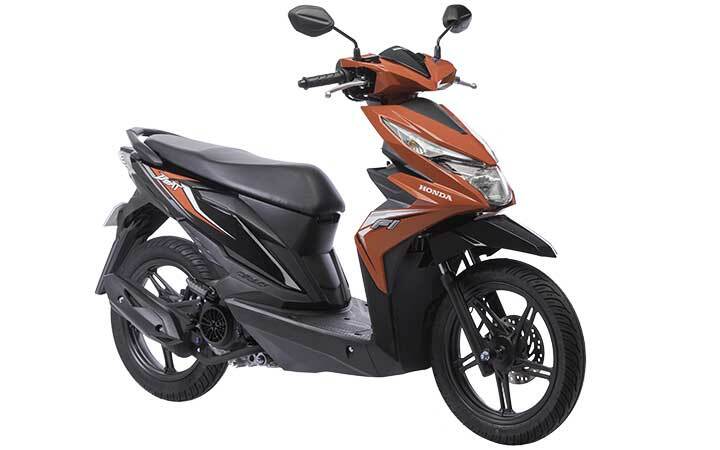 Hervic Villa, HPI’s department manager for motorcycle planning, shares that the different color variants of the 2019 Honda BeAT make a typically dull and tedious commute a fun and colorful experience. “We are pleased with the release of this new model that embodies our drive in setting the trend for new products that appeal to the changing taste of Filipinos, especially among the younger generation,” he said. This specific targeting of the youth segment might just be the answer to the student and young worker crowd’s traffic woes. 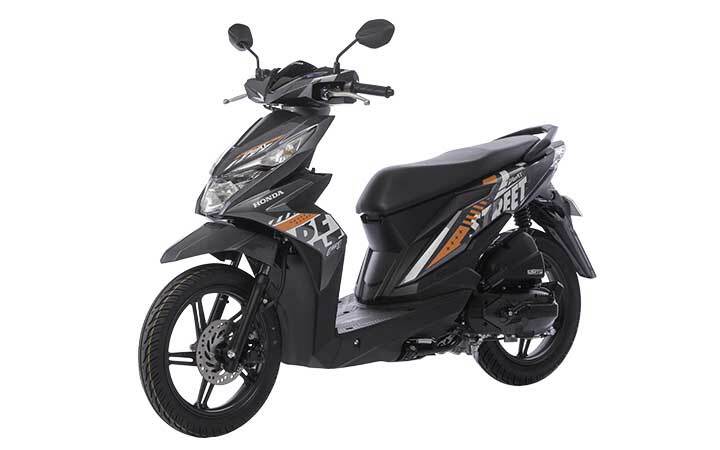 If safety ranks high on your scooter-buying checklist, Honda’s Combi-Brake System (CBS) comes as a standard feature on the BeAT’s range-topping Premium variant. The CBS balances braking force between the front and rear for optimum stopping power. And to help the BeAT achieve its scarily efficient 63km/L fuel-consumption figure, the Premium variant also comes with Honda’s Idling Stop System (ISS), which automatically shuts off the engine after around three seconds of inactivity, then quickly turns it back on at the twist of the throttle. 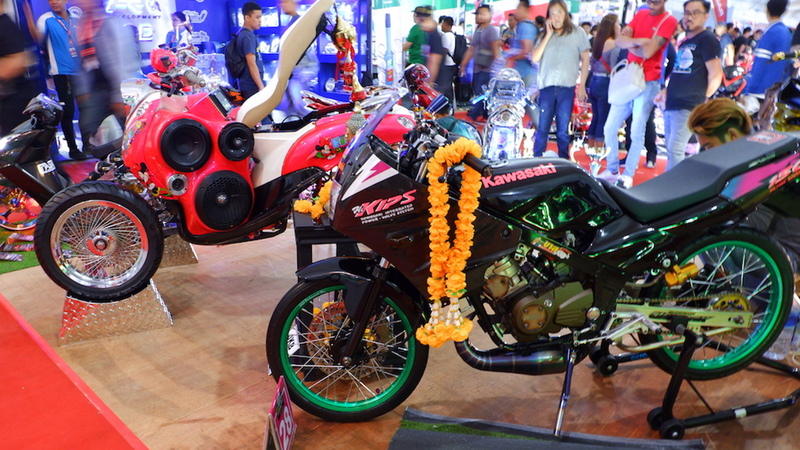 Such features that were previously thought of as reserved for higher-end scooters are beginning to trickle down into more economically priced models like the BeAT. Standard on the BeAT are two of Honda’s signature technologies: eSP (enhanced Smart Power) and PGM-FI fuel injection. 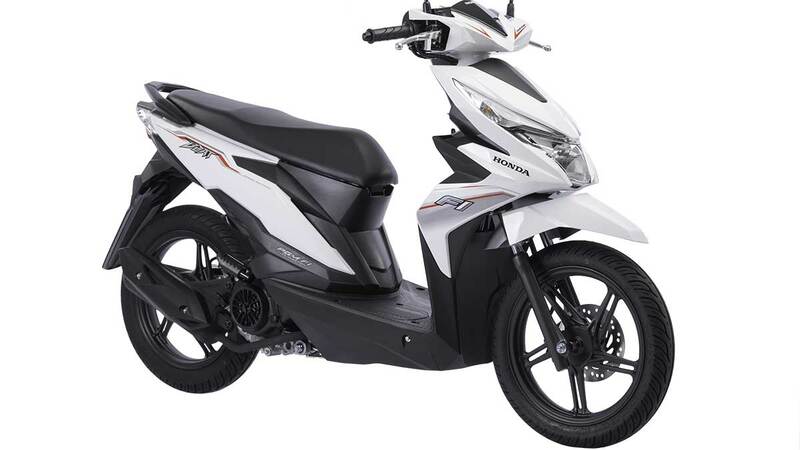 Other features include an ACG starter system, V-belt CVT, secure key shutter system, tubeless tires, parking brake lock, and a side-stand switch. For comfort and utility, there’s a wider step board, an 11-liter utility box, and a semi-digital meter panel with an eco-indicator. The bigger and brighter headlight also comes equipped with an Automatic Headlight On (AHO) system for safety and visibility. The updated Honda BeAT comes in three trim levels, with nine colors. Pricing for the Standard variants has increased compared to the previous model year from P64,900 to P66,400, while pricing for the Premium variant remains the same at P69,900. Which of these colors strike your fancy?